What do you eat with your pancakes? I love pancakes!! These are so cute!! I haven't had pancake in AGES, but when I do, I love them with honey and butter! Those pancakes are super cute! They look great! Love love pancakes! The best weekend food! I love pancakes...and these pancakes look great! 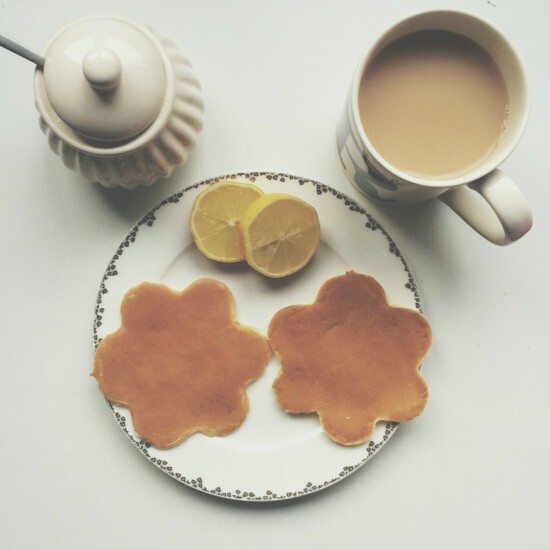 How cute are these pancakes?! I need to step up my pancake came because mine are boring, haha! Thanks so much for sharing, beauty, and I hope you have a wonderful week ahead! Ohhmmy just the right time i'll be cooking pancake later. I haven't had pancakes in ages, looks so tasty. They look delicious ! Yum !! These look absolutely delicious!!! Can't wait to try them out!!! 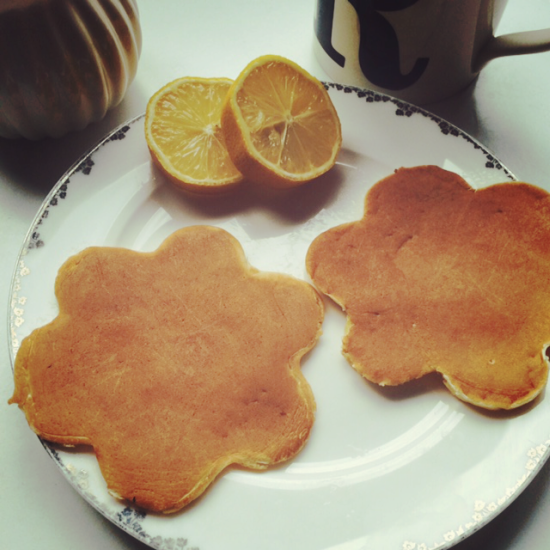 Those pancakes look so delicious and cute, we would take pictures and then quickly eat them!